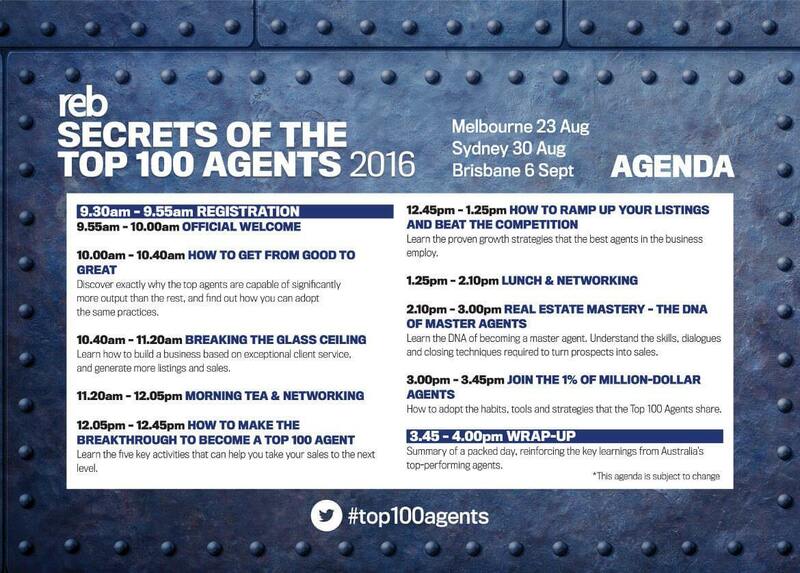 Secrets of the Top 100 Agents now in it's second year, is a must attend event for real estate agents and principals wanting to learn techniques and strategies to achieve and maintain peak performance in the industry. Learn from Australia's top ranked agents on sales strategies that work and the disciplines required to take you to the top. This is an essential event for all agents and principals who want to accelerate business growth by learning directly from the industry's top ranked agents. 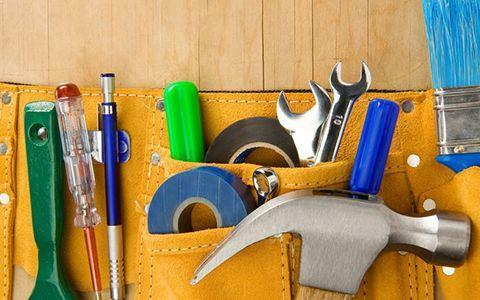 Learn about the right tools and how to use them to make an impact today. Tom Panos is ranked one of Australia’s best real estate trainers and is the founder of the Real Estate Gym www.realestategym.com.au. His weekly video blogs goes out to 19, 000 agents on his personal websitewww.tompanos.com.au is ranked no. 1 on Google for real estate coaching. Rik Rushton’s schedule sees him present at over 50 events every year bringing a unique perspective to conferences & seminars given that he is still an active Agent, Manager and Business owner. He is one of Australia’s leading choices in conference speakers for his success drivers in both business and personal pursuits. He has spoken to more than 50,000 agents throughout Australia/New Zealand. 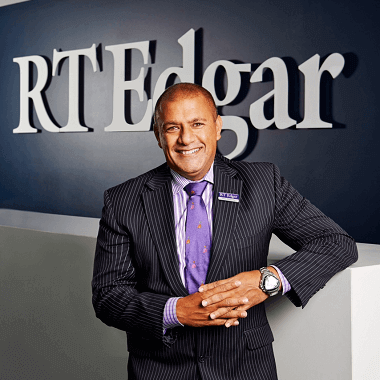 His involvement at the Australasian Real Estate Convention, (AREC) from its inception in 1997 includes speaking 6 times in its 18-year history. 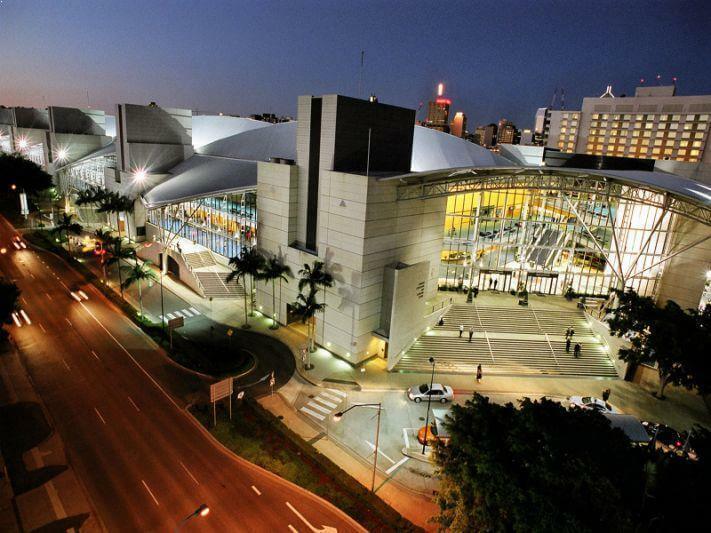 As a past speaker at the largest real estate conference in the World, the NAR convention in the USA, Rik brings a wealth of experience with a no fuss presentation style from a practitioner’s perspective. 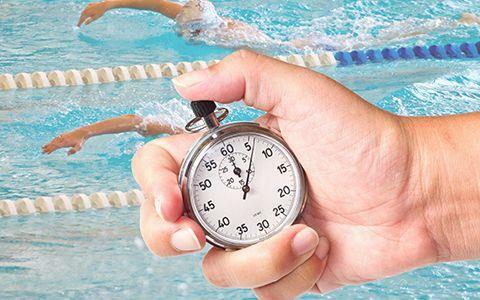 In this session Rik will share his very best ideas, tips and strategies for enhanced performance! Currently ranked No. 1 agent in Australia and widely respected within the industry, Alexander is a tenacious negotiator who consistently ranks as the top performing agent in the Eastern Suburbs. 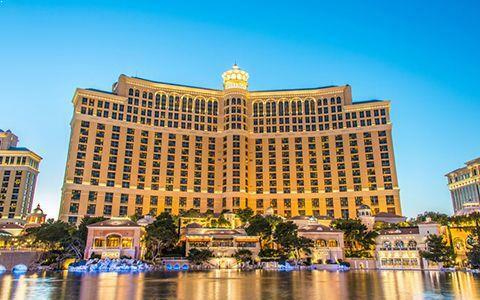 His annual sales of 160 or more properties averages between $300m — $400m in turnover per annum. Together with his energetic team of dedicated assistants, he sets a benchmark for sales success. Alexander has worked exceptionally hard to earn an unrivaled reputation for outstanding sales results. His dedication and commitment to providing incomparable service have achieved ongoing success across changing property markets. With a high percentage of referral business, Alexander’s long list of repeat clients endorse his talent for selling properties ranging from $650,000 to multi-million dollar homes. For the last 3 years his listings have averaged just 19 days on market - less than half of the Sydney average. An in-demand public speaker, Alexander regularly addresses real estate seminars to share his insights with other agents. Passionate about making a difference in the local community, he happily gives financial support to schools throughout the Eastern Suburbs. 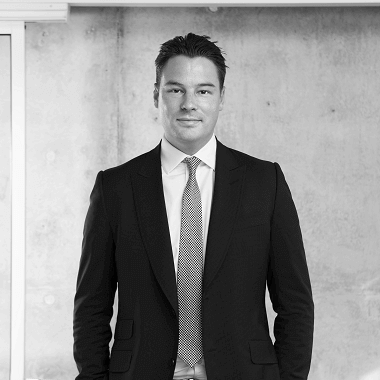 A company Director since 2010, Marcus is widely recognised as one of Australia's leading estate agents selling well in excess of $200,000,000 worth of Melbourne finest property every year. His clients are rewarded with his uncanny ability to consistently negotiate multimillion dollar results whether on the open market or on a very discreet and confidential manner through his extensive clientele based locally and internationally. Specialising in prestige homes and luxury developments with a strong passion for architecture and building design, his intellect, market knowledge and dedication combined with the support of his team, ensure his clients are provided an incredibly professional real estate experience. 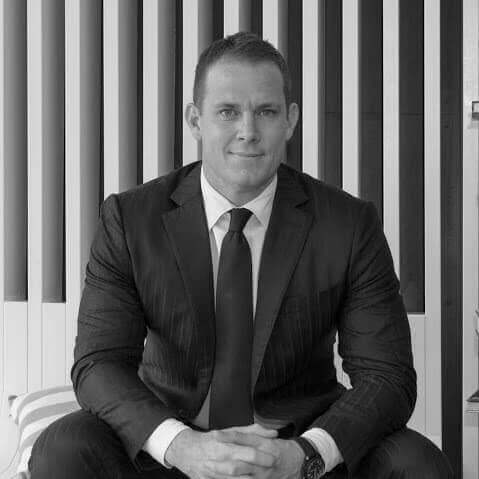 Marcus is frequently sought after on the national speaking circuit to share his knowledge and dedication to real estate with companies such as Lend Lease, industry events such as AREC, QREAS and Ideas Exchange. 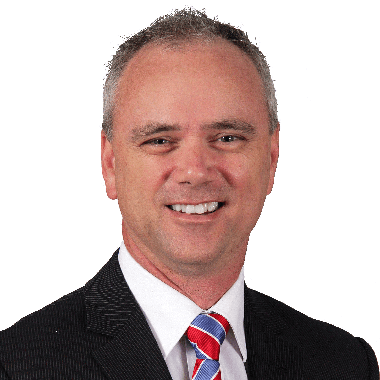 Jason Pantzer was recently voted in the top 10 Agents in Australia by REB 2016 Top 100 Agents. In the last financial year Jason personally negotiated 103 deals,translating to around $220,000,000; with a clearance rate of 98.2%. He is also the managing partner of the business which transacts around 450 deals per year, and he also runs a successful property management department. After completing his economics degree, Jason worked in the financial markets with the likes of Merrill Lynch, Goldman Sachs and Bloomberg before transitioning into real estate. 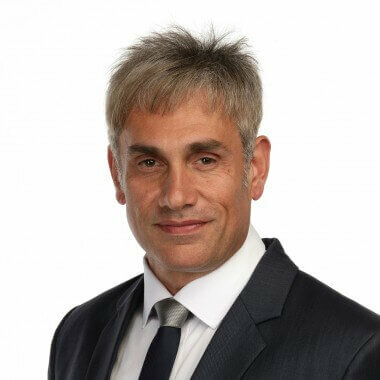 Over the past decade Jason has prided himself on exceeding his client’s expectations, having set numerous record sales across the eastern suburbs. For the last 3 years his listings have averaged just 16 days on market - less than half of the Sydney average. 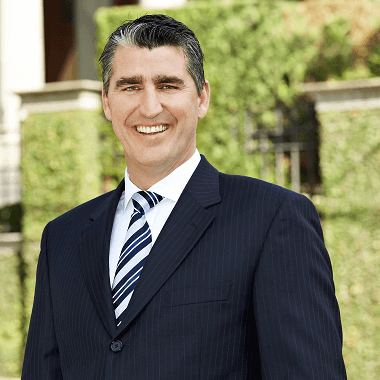 With personal sales in excess of $1 BILLION, Jason is a tenacious negotiator and his success stems from his ability to build credibility and rapport with buyers and sellers. His diligent, proactive and loyal team are available 7 days a week. 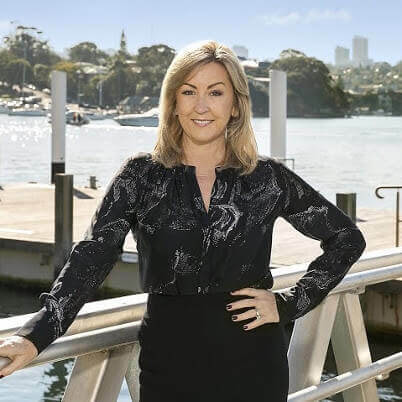 A licensed Real Estate Agent at McGrath Hunters Hill, Tracey Dixon specialises in the Hunters Hill, Woolwich, Henley, Huntleys Cove, Huntleys Point and Linley Point areas. Having worked in the industry and her specialist areas for over 15 years and a local resident for over 20 years; Tracey commands an impressive market share and an unparalleled local knowledge. Consistently ranked in the top 5 agents throughout the entire McGrath network, Tracey achieves outstanding and record breaking results striving to accomplish premium selling prices for her clients. An avid supporter of local community events, organisations and schools, Tracey believes it is important to give back to the community that she lives and breathes. Known in the industry for her elite marketing and negotiation skills she is rewarded by the continual stream of repeat and referral business from many satisfied customers that often become part of Tracey’s friendship and social network. Zali’s original interest in the property market, sparked by family members in the industry, has developed into a passion. 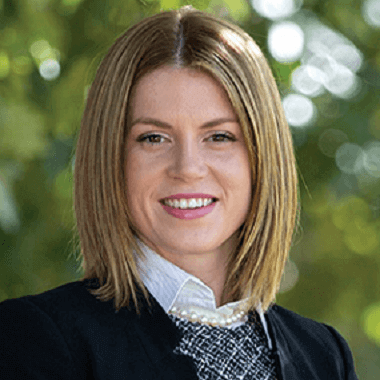 After an incredibly successful decade in real estate, she is now the best performing and most accomplished female estate agent currently operating in Boroondara. Zali has a phenomenal work ethic and possesses a formidable knowledge of the Boroondara, Whitehorse and Stonnington property markets. Her clear focus on customer service is reflected in the diligence with which she follows up and communicates with her clients and the long standing relationships she has built. She strives to make every sale experience not only rewarding but as stress free as possible. A real people person, Zali loves catching up with friends on the weekend. She enjoys cooking for her family and friends, playing social tennis (with an emphasis on the social) and keeping fit. Matt began his journey into real estate with a simple focus: to maximise value in every transaction – value in price, value in service. Matt’s reputation as one of Brisbane's leading agents is something he takes very seriously. 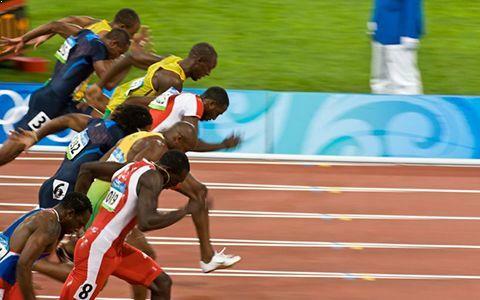 When choosing an agent to represent your home, point of difference is key. Sit down with Matt and discuss property and you’ll quickly realise why he is now commonly regarded as the best in the business. His intimate knowledge of the market has been amassed over a number of years of practical experience. Matt’s dedication to his clients and career has been reflected in a number of awards and invitations to speak at elite real estate events. 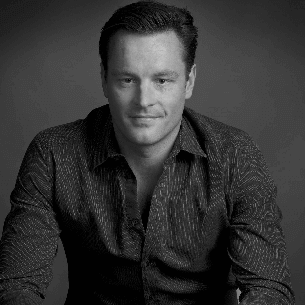 Through recognising his clients are as unique as the properties he presents, Matt gives clients the edge and ultimately the results they want in a fiercely competitive field. Tenacity, perseverance and exceptional negotiation skills are offset by Matt’s ability to think laterally in all situations. On a personal note, Matt has called Brisbane home all his life. Whilst developing his career and still today Matt donates much of his spare time to various charities throughout Brisbane and is has been a Patron on the New Farm Neighborhood Centre for many years. 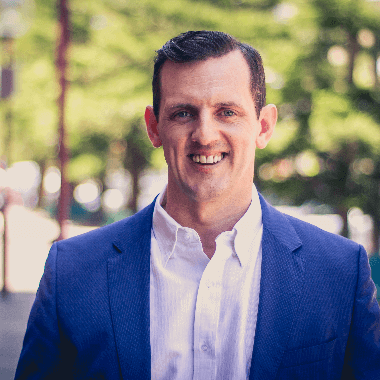 As a leading agent in the Inner City Brisbane market, Matt’s friendly, approachable manner will help guide you through the sales process and his expertise will guarantee results above and beyond your expectations. • Successfully settled $106 million worth of property in the 2015/2016 financial year to date. • Ray White Top 1% National Salespersons Award 2008 - 2015. • Number 1 Ray White Courier Mail Advertisers Queensland 2011, 2012, 2014 & 2015. • Alan White Elite Performers Award 2008 - 2015. • Currently ranked number 1 Performer Ray White Queensland. • Currently ranked Top 3 Performer Ray White Internationally. 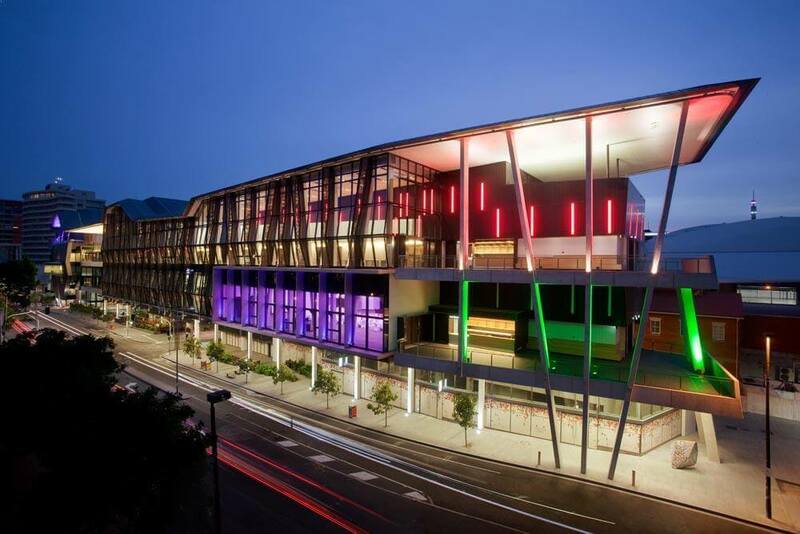 Matt Lancashire and his team market some of the Brisbane’s finest properties and Prestige residences. Matt has the support of two sales associates; Mike Martin, Josh Scapolan and a full time administrator Katie Synak. In Gold Coast prestige real estate there are two names synonymous with success - Sam Guo and Julia Kuo. In a little over eight years, this dynamic pair have established a reputation for outstanding sales success in a competitive and challenging market. While achieving over $600 million in sales, Sam and Julia have become the recommended and trusted team for professional client service and tangible results. Born in China, Sam came to Australia as a student in 2002. Through diligence and determination he quickly attained a Master Degree in Business Administration and entered the retail industry, becoming his company's top sales achiever. 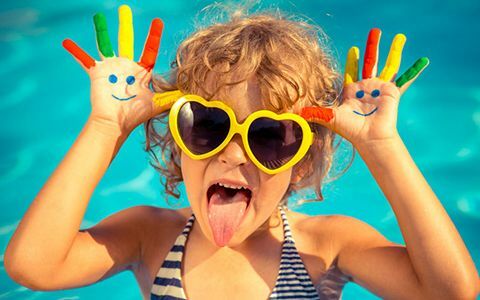 His energy and outgoing personality made him a natural for real estate and Sam was soon on his way to record-breaking property sales, focusing on quality homes around Sorrento, Isle Of Capri, Benowa Waters, Paradise Waters and Clear Island Waters. Sam and Julia's ability to perfectly match buyer with seller and their superior negotiation skills ensure sales are concluded to the satisfaction of all parties. Their professionally conducted auctions never fail to draw a crowd and, as Sam is keen to point out, whether sold by Auction or Exclusive listing, it's the results that count. 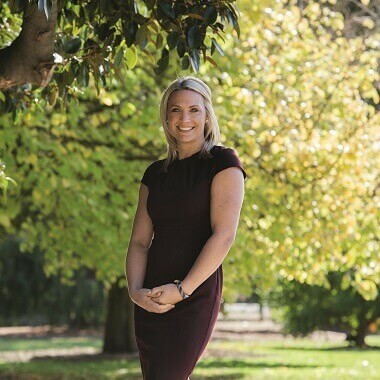 Naturally an outstanding achiever with an accompanying strong work ethic, Kate is highly committed to personal development with a record of sporting achievements highlighting her focus, drive and determination. In her past career as an elite athlete, Kate played softball for Australia on 143 occasions and represented Victoria in a multitude of sports. A director of Marshall White Brighton since 2011 and an accomplished real estate professional, Kate is positioned at the forefront of Marshall White’s training and leadership program. Degrees in communications and business from Monash University and success running an eCommerce business prior to her real estate career underline her exceptional abilities. Peerless service delivery is Kate’s ultimate focus and she aims to exceed clients’ highest expectations. 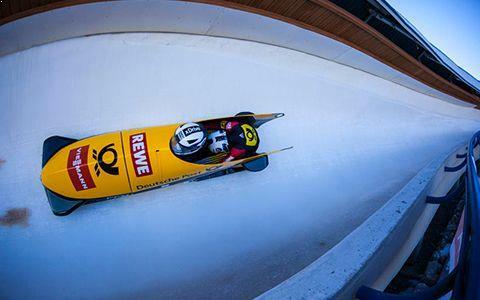 Kate gives no less than 100% in every endeavour and the same level of energy that Kate has devoted to her sporting and business career is now channeled into helping people achieve their real estate goals. A Susie Harris Memorial Fund board member raising funds for research and equipment to combat Motor Neurone Disease, Kate is passionate about supporting the Bayside community. Tim has also won several coveted company awards, including the No. 1 Fletchers Property Consultant (consecutively over the last 11 years). 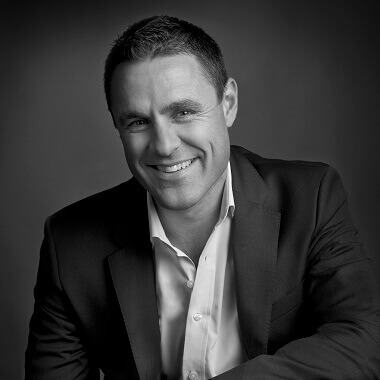 Tim is a Director/Owner, Licensed Estate Agent and a sought after auctioneer, with a manner that entertains the crowd. He is Fletchers main in-house trainer and is a sought after speaker at external industry functions where he passionately shares his award winning sales techniques with others. Tim has an accomplished team working with him, ensuring their clients receive exceptional service every step of the way. As a husband and father of two children, Tim understands the decisions involved with buying and selling a family home. To relax outside work, Tim enjoys playinggolf, exercising at the gym, travelling and cooking for family and friends. A career property professional, Mark always remembers that in his industry it’s people – his clients, that come first. Innovative marketing, significant sales success and an outstanding approach to client relations have been the key features of Mark’s real estate career since its beginnings in the early 1990’s. Mark’s prodigious local knowledge is matched by a broad interest in business and economics. As a result he is qualified to advise vendors regarding each step in the process of selling period homes, developing new properties or pursuing real estate investments. Mark creates complete client confidence through his calm, straightforward approach, fastidious attention to detail and comprehensive market awareness. Mark’s fresh marketing ideas and his consummate skill at closing sales negotiations to secure exceptional vendor outcomes are complemented by his well-known abilities as an auctioneer. He is a fully licensed estate agent with an outstanding track record across all market segments. Away from work Mark’s first priority is spending time with his wife Leonie, son Blake and daughters Amber and Larissa. Mark Kentwell has been officially ranked the #1 selling agent in regional Australia (across all brands) by Real Estate Business in 2016. He has also been named Principal of the Year-Regional 2016. Mark is a founding Director of PRDnationwide Newcastle and Lake Macquarie which in 2015 was included in the Top 10 of Australia’s Top Sale Offices. He has built the business from its beginnings in 2005, to what it is today; the company that is chosen by more home sellers than any other firm in the Hunter Region. Mark has an approach that goes beyond just marketing property and showing buyers through. He provides the strategic advice needed to create a premium price. In fact Mark has developed the highly success Friendly Auction system which he launched as a key note speaker at AREC in 2015. He has written a book on the system and is helping other agencies in Australia and New Zealand adopt the system in their own markets with great success. Mark is sought after as a keynote speaker and at national training events for his cutting edge methods of achieving consistently better results in the real estate marketplace. Being General Manager at a busy Melbourne CBD news-agency for 3 years and Property Manager of his parents’ residential and commercial property portfolio followed Jason’s tertiary education, where he gained a Bachelor of Business (Property – Asset Investment) from RMIT, an abiding interest in property drew him to residential real estate and inevitably transformed his professional life. With his business mindset, high level skills and exceptional work ethic, Jason’s level of professionalism is much valued and highly rated by his clients. His positive, amiable personality is appreciated by his work colleagues and his successes reflect the passion and commitment he brings to all his endeavors. Working with the client to develop innovative marketing campaigns, it is his attention to detail and people-focused attitude that underpins his ability to develop long-term client relationships. Jason’s excellent communication and negotiation skills are further enhanced by his ability to speak fluent Mandarin Chinese which has also helped Jason achieved fantastic results for many Asian clients. Many of Jason's clients comment on his easy going nature yet shrewd determination. With his intimate local knowledge of the Monash area, Jason Xi’s services are highly sought by new and repeat clients. Jason loves his work but knows how to relax too! When he gets a chance in his spare time, he enjoys travelling to near and far destinations as well as playing a variety of sports including basketball, badminton and tennis. Jason truly believes hard work and dedication drives his success and his belief that ‘boundaries and records are made to be broken’ shows why he is a vital part of his team at Ray White Oakleigh Real Estate. 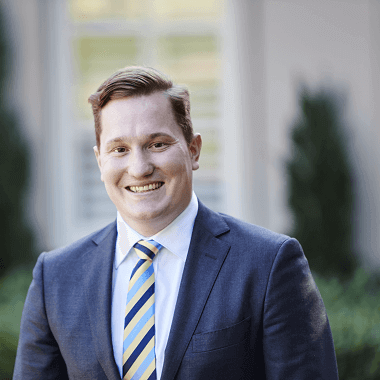 As the director and Licensee of Ray White Wahroonga and Turramurra David Walker, together with his dedicated team, lead one of the most successful real estate groups on the Upper North Shore. A licensed real estate agent for more than 13 years, David has a wealth of experience and knowledge that he passes onto his team, along with his strong values and work ethic. With a clear focus on always taking a fresh and unique approach to connecting with his clients, David has built his real estate career around the importance of culture. 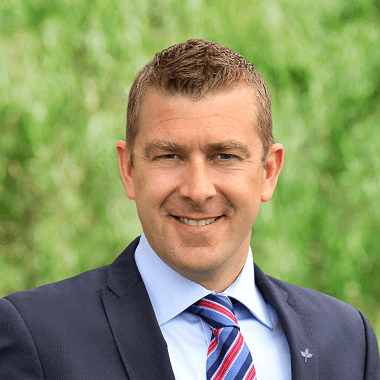 Holding the belief that it takes a local to understand a local, David’s team consists of passionate, local residents who know the importance of connecting with their clients on a personal level. • Meticulous in mentoring his team towards achieving goals through consistency and innovation. • Strong commitment to his vendors with his ability to achieve superior results, due to his total dedication to every sale. All of these points of difference put David as a leader of the Upper North Shore real estate market. 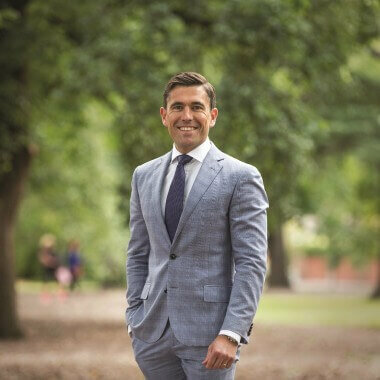 William Phillips is a director at BresicWhitney Darlinghurst, and specialises in the eastern suburbs, as a residential sales agent he is one of the highest performing agents in the area. Learning from the industry’s very best professionals has enabled him to fine tune his skills and develop quickly. In 2015 William posted sales volumes of roughly $209.4 million, based on 177 sales at an average price of $1.2 million. High in personal integrity, William's skills in matching buyers with the right property has earned him a loyal client base in his chosen territory. He also has exemplary market knowledge and fantastic negotiation skills which are widely regarded. Joining BresicWhitney shortly after its inception 12 years ago, Will started in leasing and quickly moved his way up the ranks to junior agent, in the mentorship of Shannan Whitney. After a short time as a standalone senior agent, William hired his first junior agent and within 3 years he was managing a team a personal team of now five staff, as well as his contributions and strong leadership throughout the entire BresicWhitney sales team. 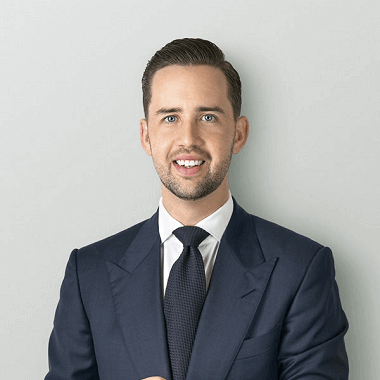 In 2015 William became a director at BresicWhitney and at the end of 2015 Phillips was awarded the number one spot in the Real Estate Business Young Guns competition, deeming him the best agent nationwide under the age of 30. As a Director of Jellis Craig's Doncaster office, Dallas Taylor is a dynamic and motivated leader. His extensive experience is underpinned by a passion for all things real estate and a thorough understanding of the local property market. Having called over 700 auctions, Dallas is one of the most experienced auctioneer's in the Eastern suburbs. 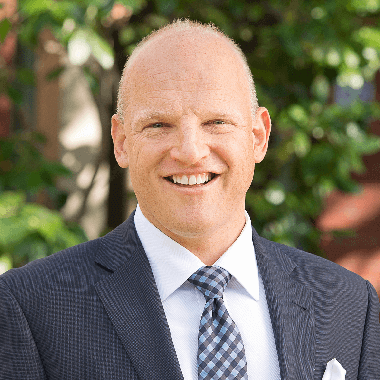 Committed to excellence across all aspects of the business, Dallas and his team provide the highest level of service and work tirelessly to achieve exceptional results for each and every client. "Each individual and their property is different and I enjoy working with a diverse range of people every day," says Dallas. "I feel privileged to assist clients during one of the biggest financial transactions of their lives. Renowned as one of the East’s leading sales agents, Edward Brown earned a place in 2015 as the No.2 sales agent (number of transactions) in the Belle Property network nationwide. 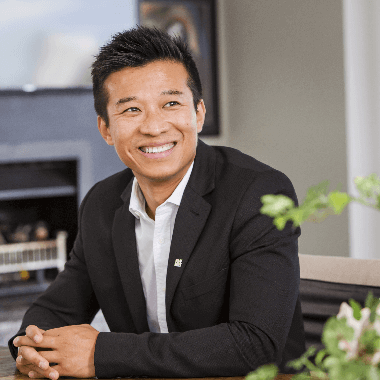 With extensive experience across Sydney’s beachside, parkside and inner city markets, Edward works tirelessly to achieve the best possible result for his clients and secured 86 property sales in 2015 with a total sale value of over $120m. A consummate professional with an inherent insight into buyer’s needs and market trends, Edward has 12 years experience in the industry and a life-long passion for real estate. His exceptional negotiation skills have led to numerous benchmark sales and record-breaking results, with the core of his business achieved through a network of repeat and referral business, and an extensive database of ready buyers. Edward works closely with a team of three bringing a broad skill base to every transaction and an ability to handle all aspects of a sale from listing through to settlement. His honest approach and transparency in negotiating and managing sale campaigns combines with superb communication and people skills to achieving optimal results. Aligning your property with the Belle Property brand ensures it will be stand out from the rest as well as afford access to a network of more than 70 offices across the country and a close-knit team of local agents working cohesively as a team. 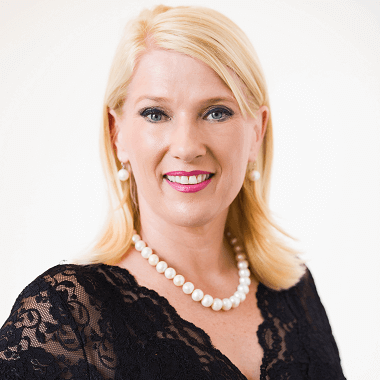 With over $200 million in sales in just 5 years of starting in the industry, Sonya Treloar has become a name synonymous with 'Excellence in Real Estate'. Sonya has brought back to Real Estate a genuine sense of customer service, ensuring that both sellers and buyers enjoy the experience in every way. Her unique style of communication and effervescent personality, coupled with her authenticity and confidence, make Sonya a natural choice when marketing and presenting a home. Above all else, Sonya has never forgotten the most important skill in any business is communication. Sonya is a stickler for ensuring that all of her clients are kept fully informed at every step of the process. Sonya's motto, which she proudly displays, 'Loving what I do knowing that it matter's' is a genuine reflection of her commitment to both her profession and her clients. Box + Dice helps real estate businesses grow by helping them connect and stay connected to their clients. Box+Dice is a cutting-edge real estate technology company founded in 2005. Pioneering cloudbased CRM for the real estate industry, we’ve continually set the standard for product innovation and strategy. In 2016 we’re redefining CRM with the introduction of Social CRM where buyers can log in and collaborate through live chat with agents via our new free Box+Dice App available at the App store (Android coming soon). Renet Touchpoints Manager is the real estate software solution that has taken Australia by storm! Everyday more and more agents around the country embrace this streamlined technology that offers every function you need to run a busy and progressive real estate agency. ReNet keeps working for you 24/7, even when you’re not in the office - streamlining the management of sales, listings, customer relationships, contacts and reporting. Even better- you can log in from wherever you are, any time of the day or night. Console offers the most comprehensive suite of professional tools for the real estate industry. Solutions for your agency include Property Management Software (GatewayLive), Sales CRM Software (ClientManager), and Real Estate Websites (WebChoice). The Console suite is designed to help agents build better relationships, talk to more prospects, increase leads, close more deals, and operate with greater efficiency.Our software has been supporting the Australian real estate industry since 1992, and our 4,000+ clients include small independent agencies, as well as members of large franchise groups.